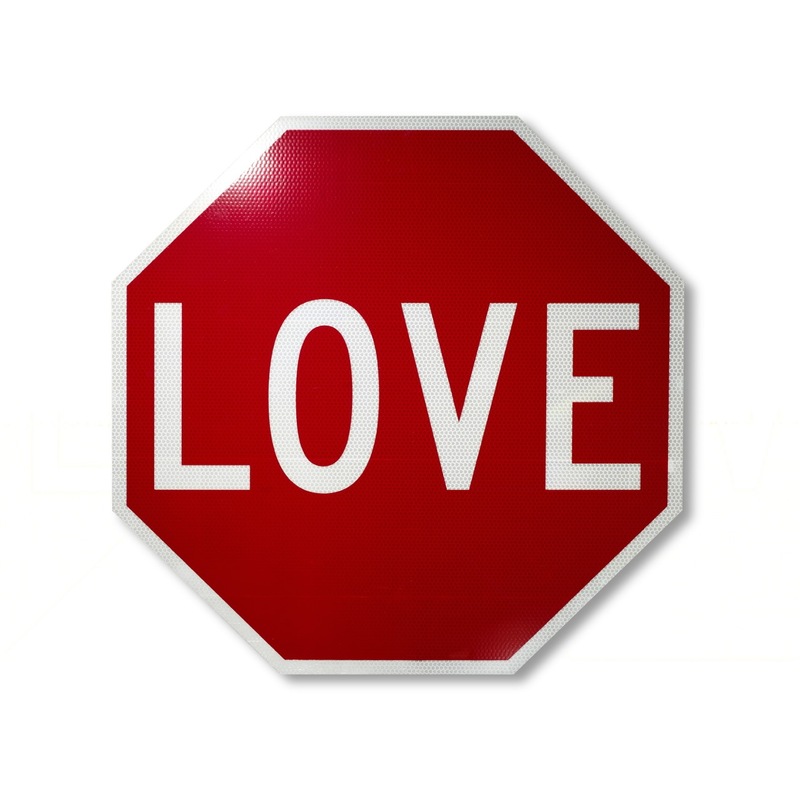 Today, Love Signs hang out in bedrooms and boardrooms from Noosa to New York, Paddo to Paris. If we’ve missed yours, please let us know. We’d love to hear where you and yours hang out. 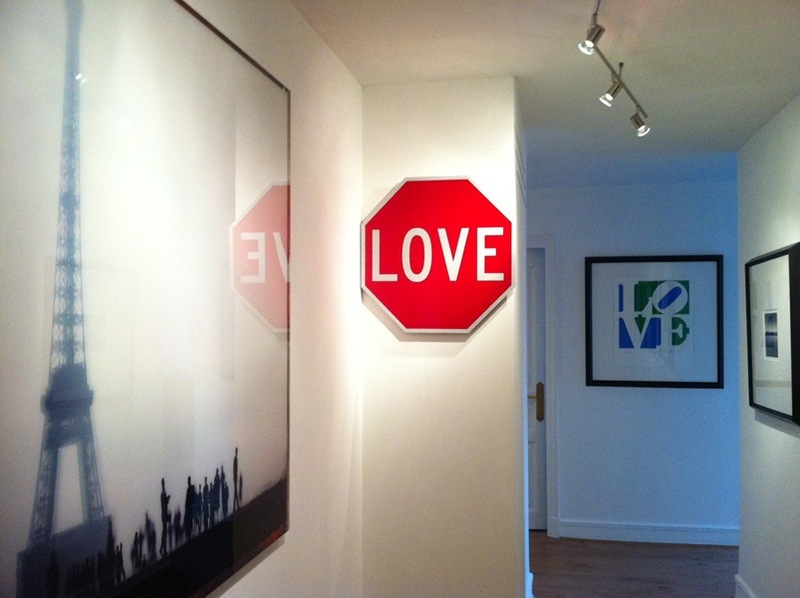 Love at home in Paris, avec Anne Valverde et Robert Indiana. Photo: Anne Valverde. 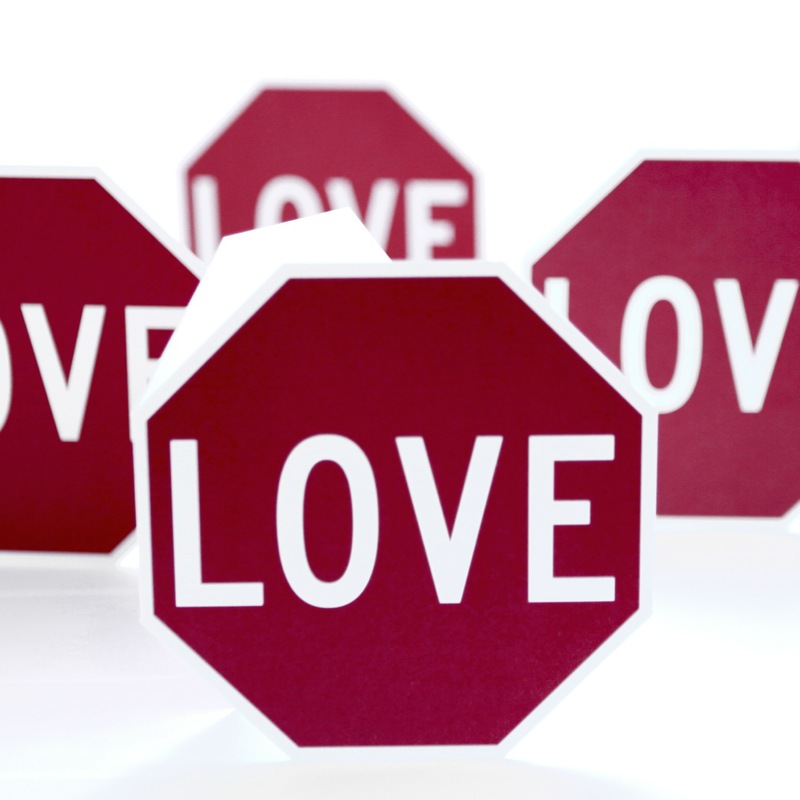 Just dropping a note to let you know my Love sign is safely with me here in Shanghai China.. Looks like I’m the only one (registered at least) in China.. Purchased from The Powerhouse museum in Sydney, it’s travelled with me and now lives in my apartment right on Suzhou Creek, near the famous Bund… If I get around to it, I will aim to get a picture of it with some of the iconic buildings of Shanghai in the background..